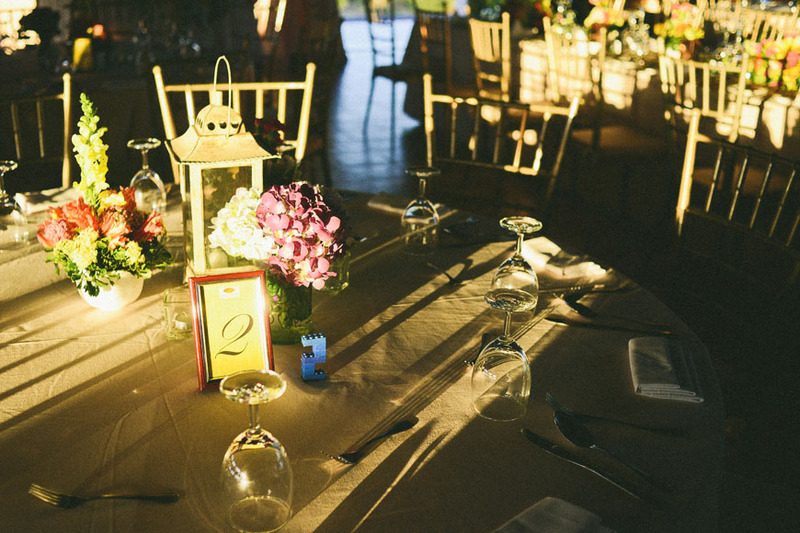 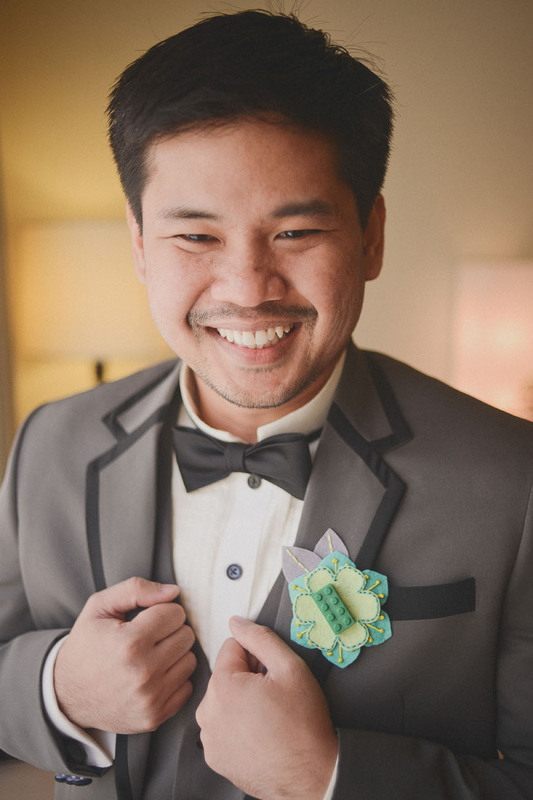 I love it when couples infuse a childhood fix into their wedding because it often translates into something fun and whimsical. 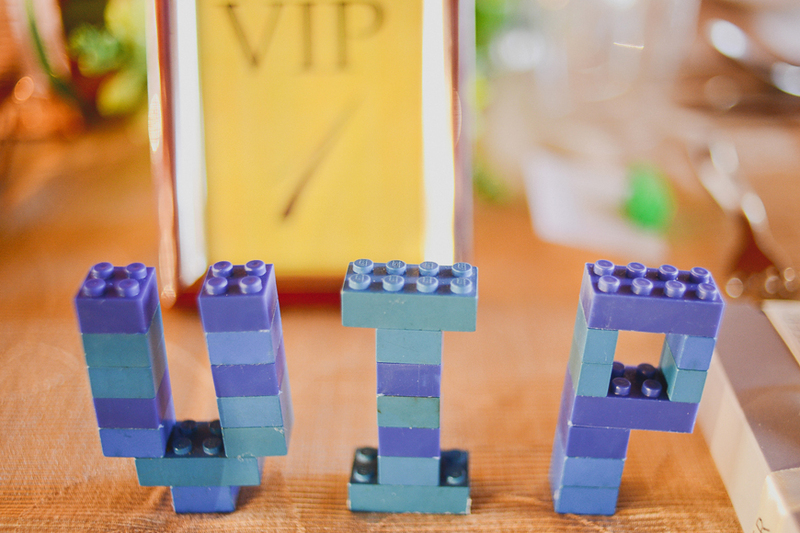 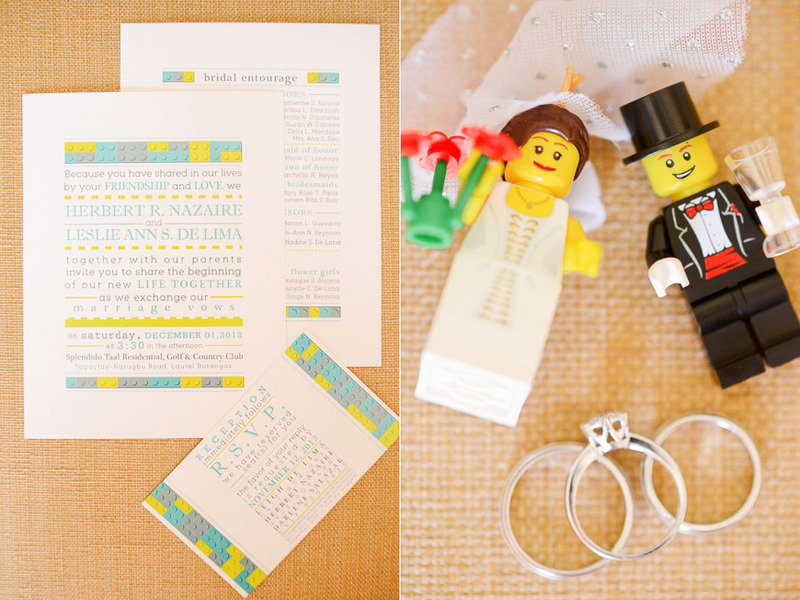 True enough, our featured couple, Herbert and Leigh, decided to have an ultimate Lego inspired wedding — Lego on the bouts, the bridal bouquet, the groom’s cuff links, the invitations, the reception decor, the wedding cake and *gasp* are those Lego-head candy pops I see? 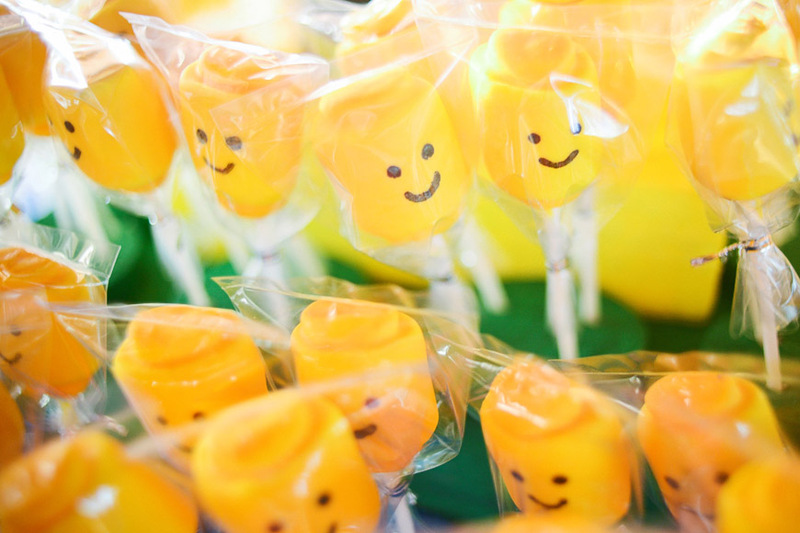 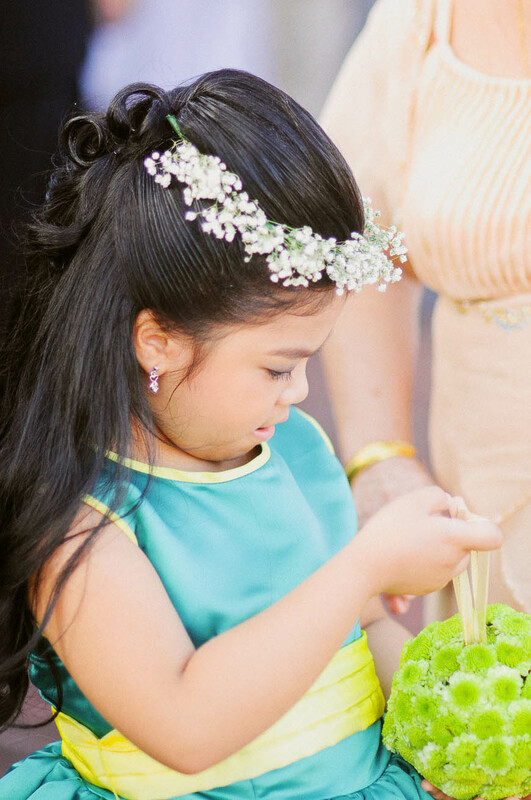 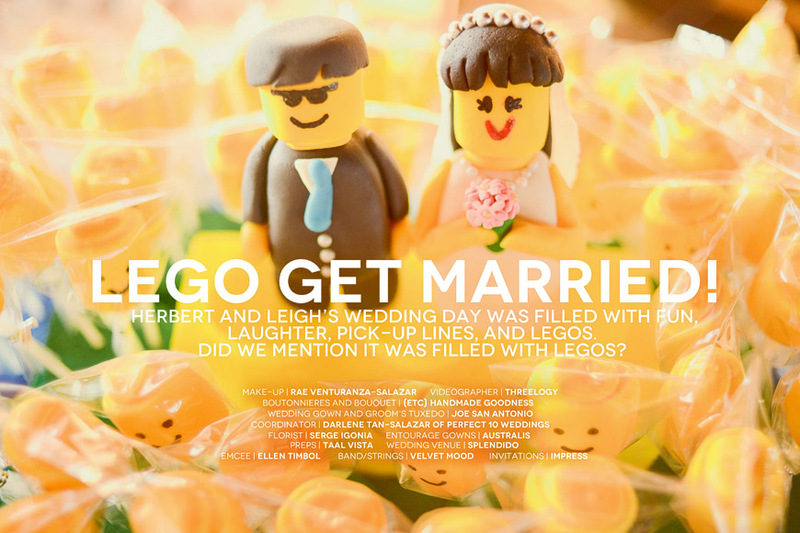 — and it all turned out to be a creative, fun, young-at-heart wedding celebration where, besides the Lego, smiles on everybody’s faces are a common sight. 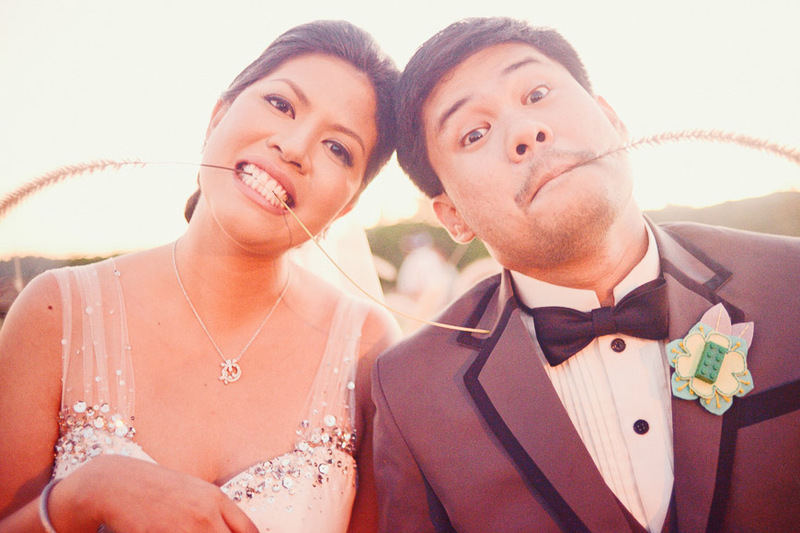 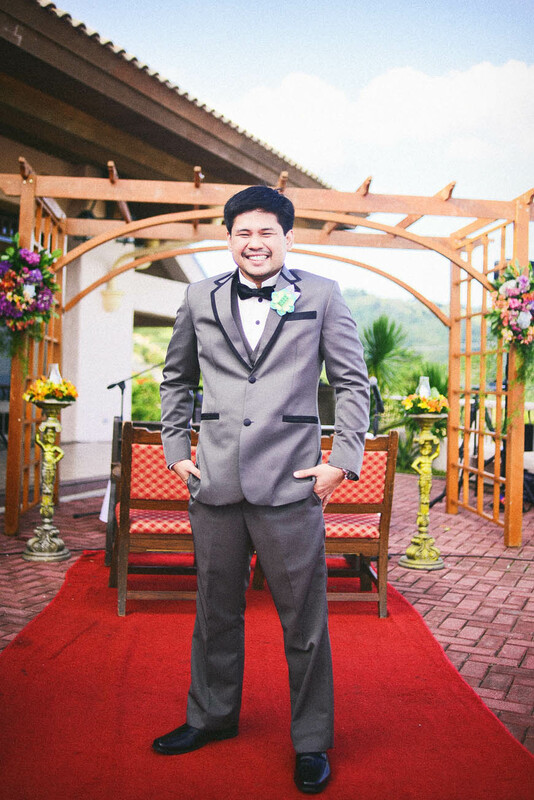 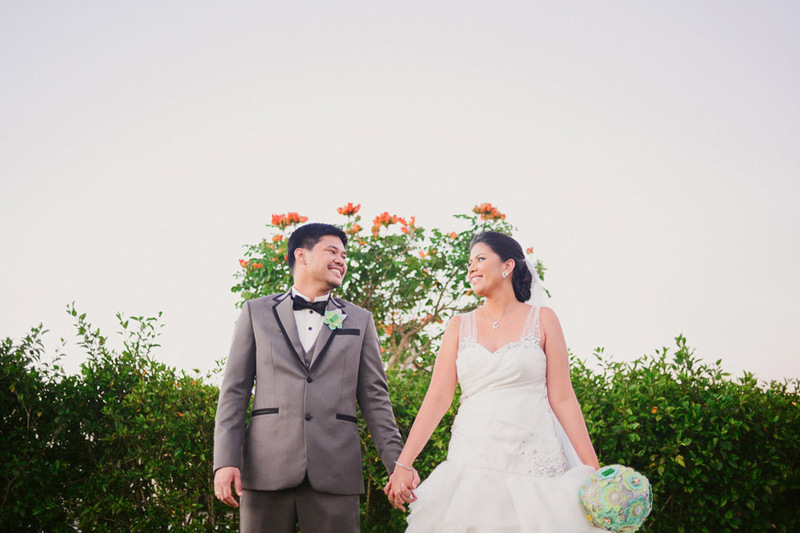 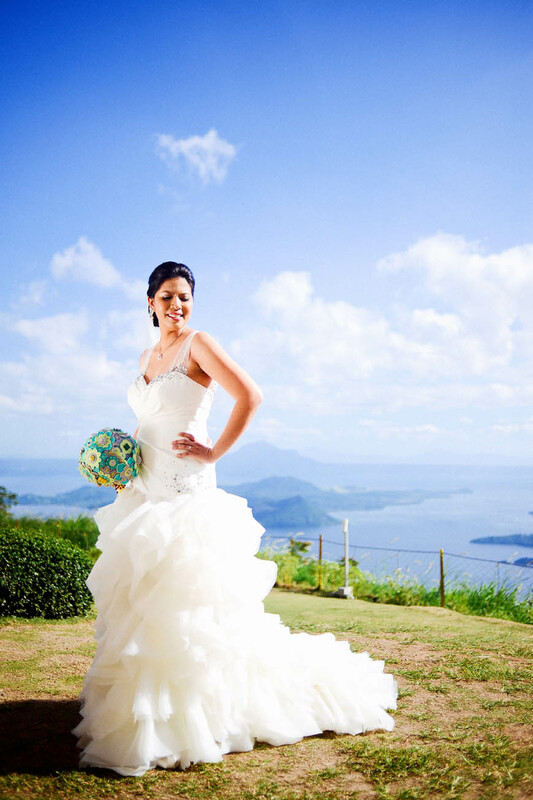 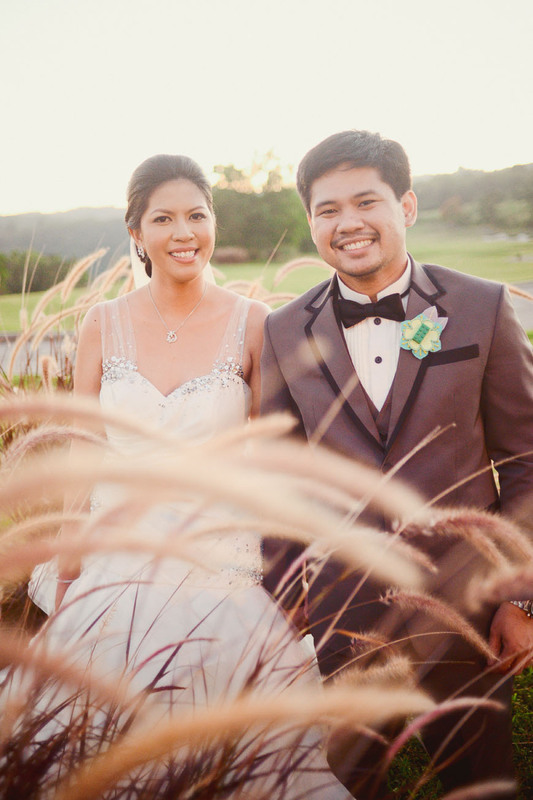 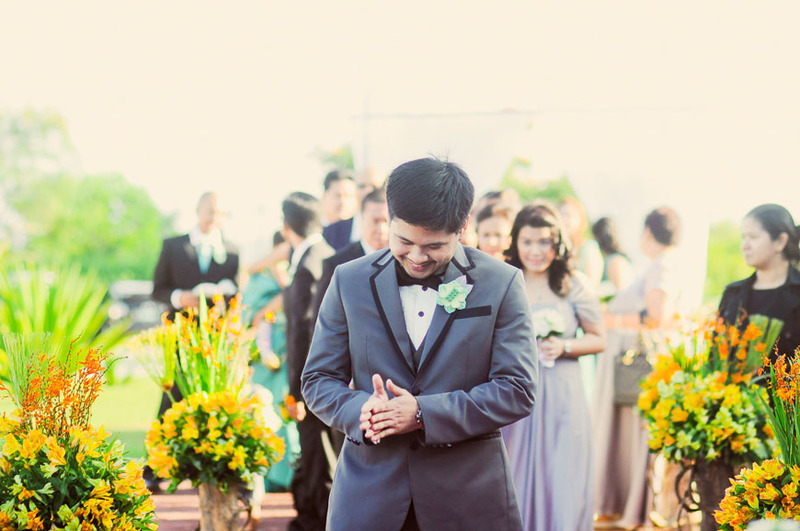 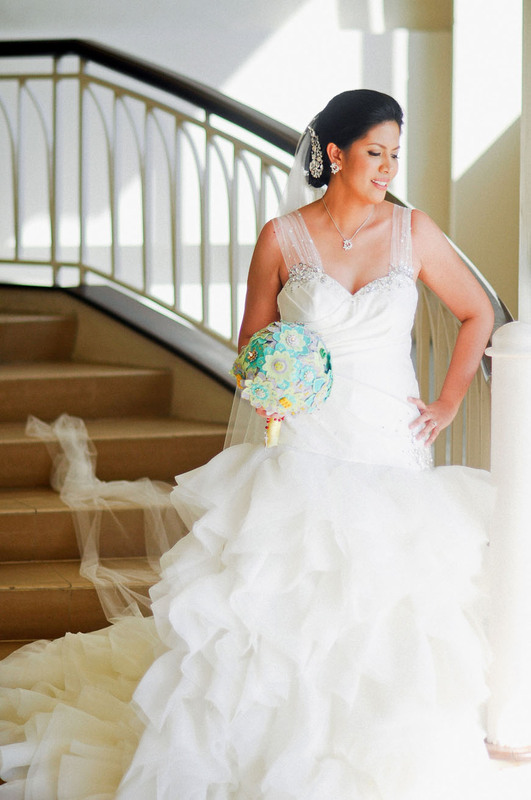 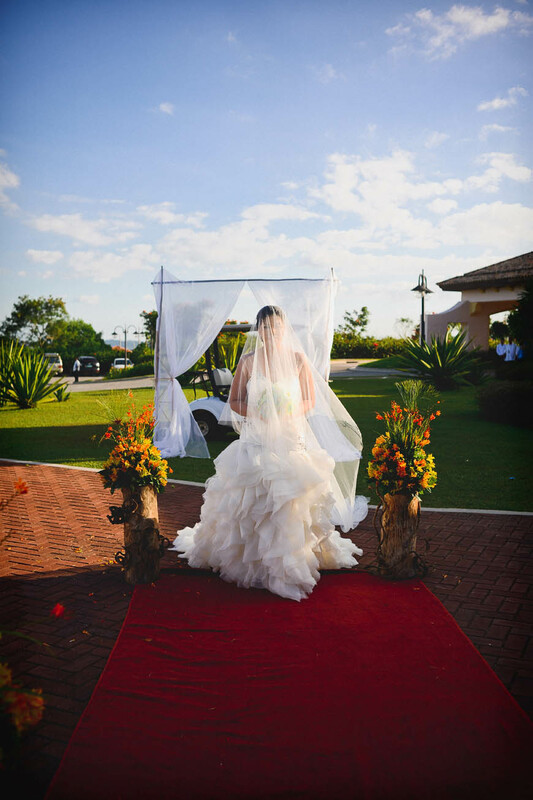 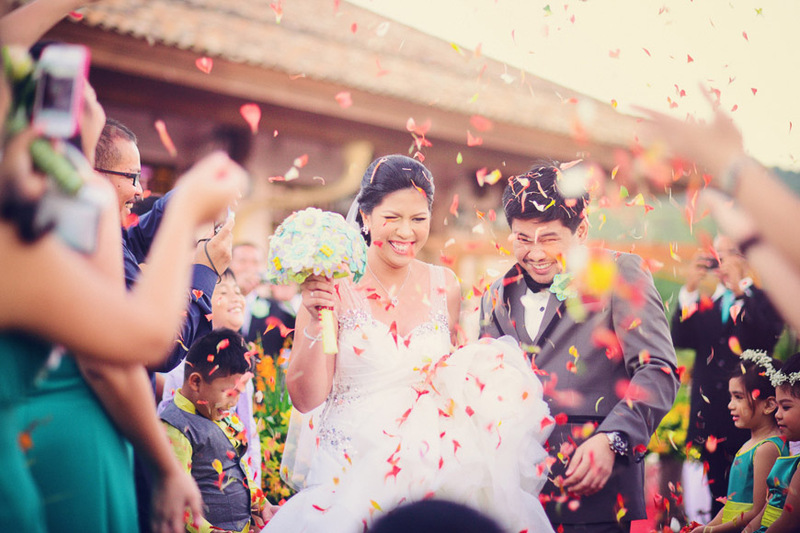 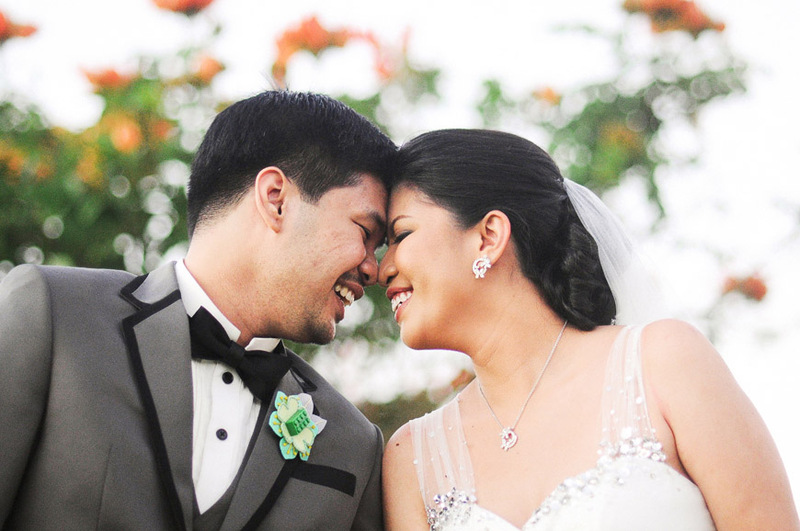 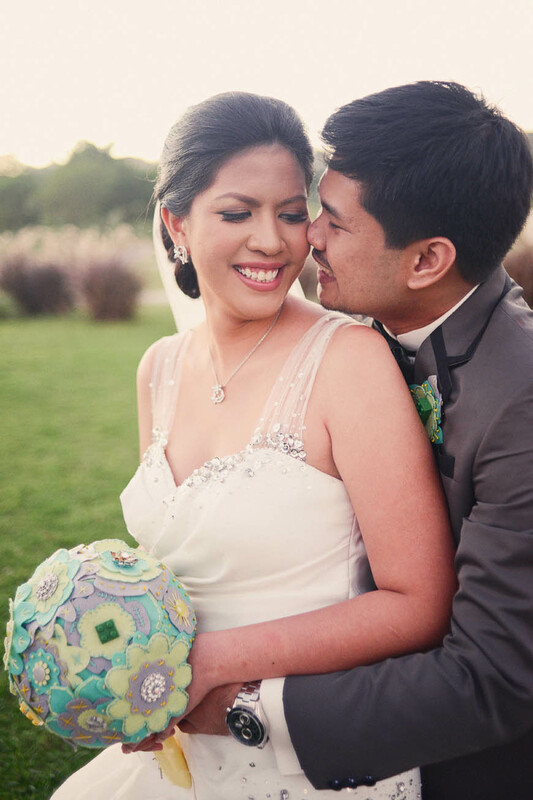 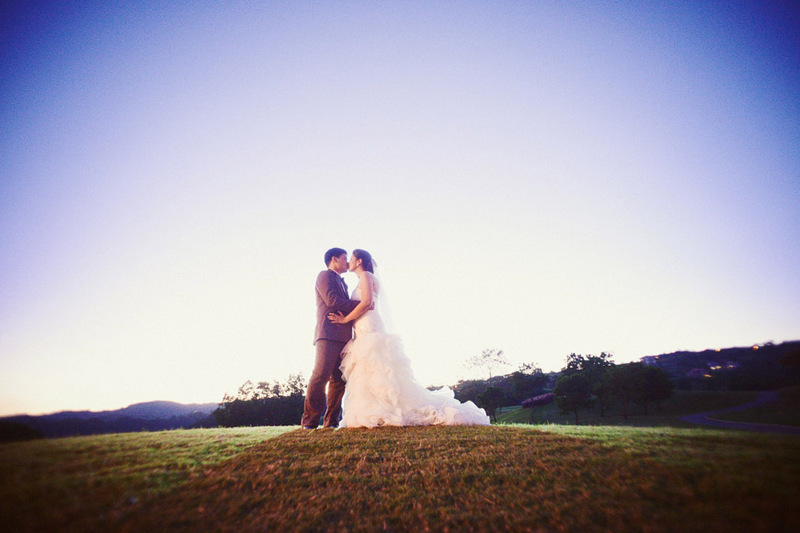 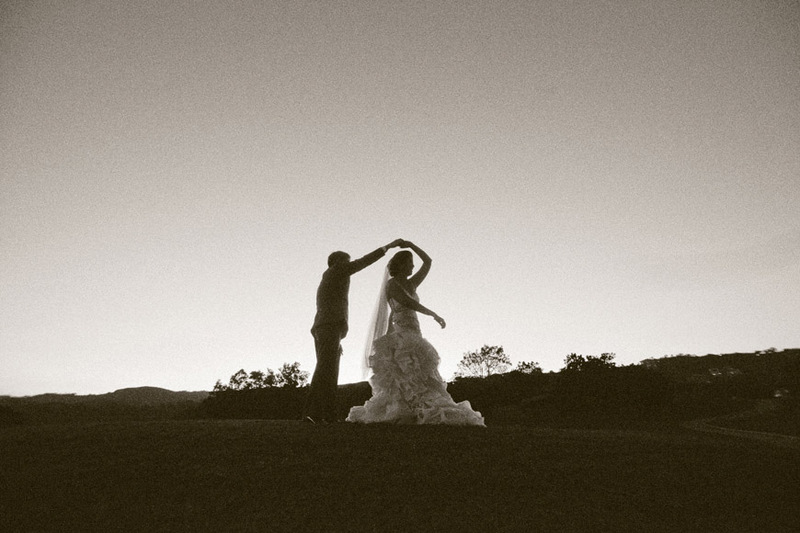 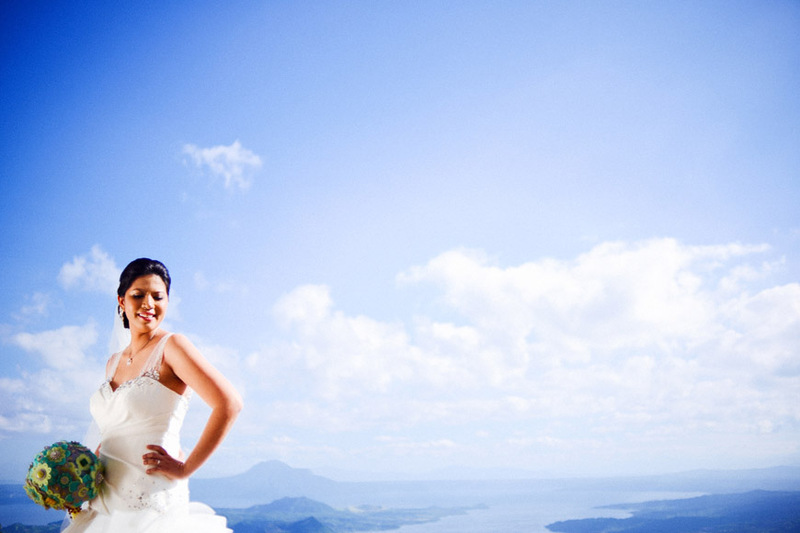 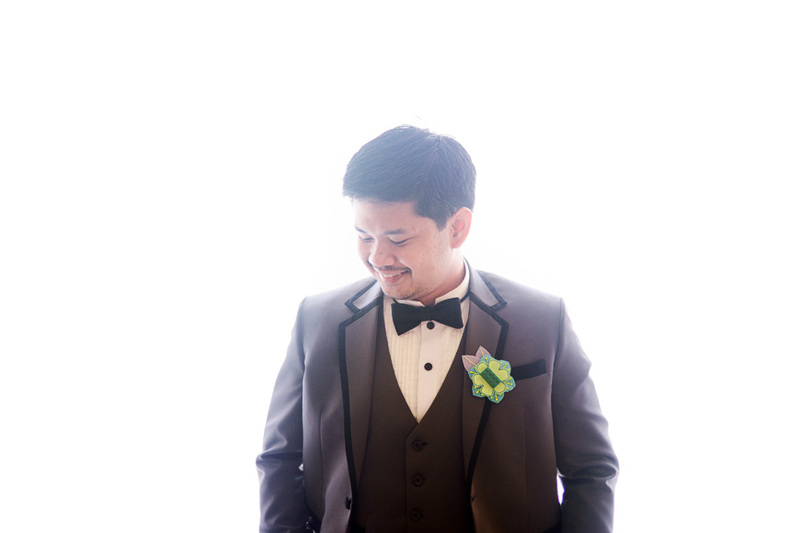 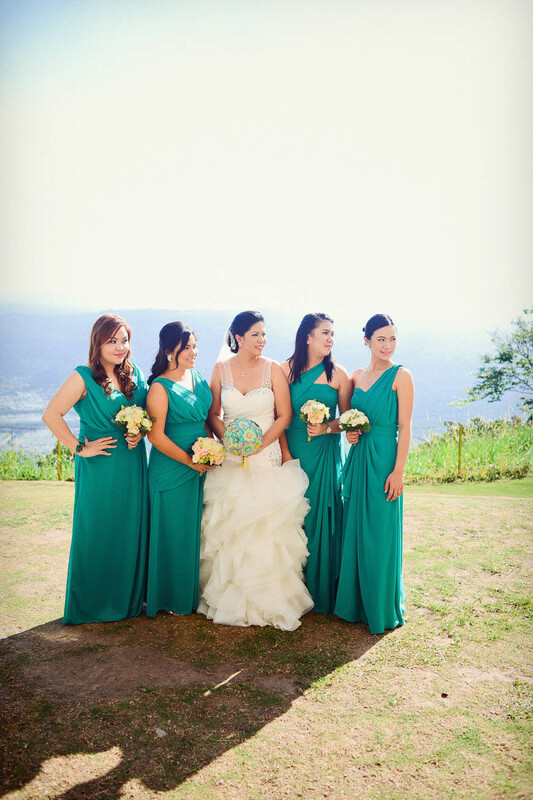 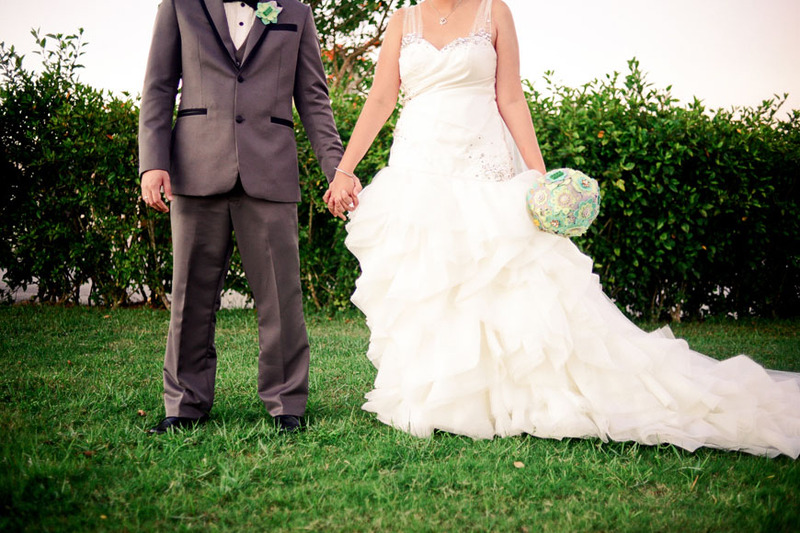 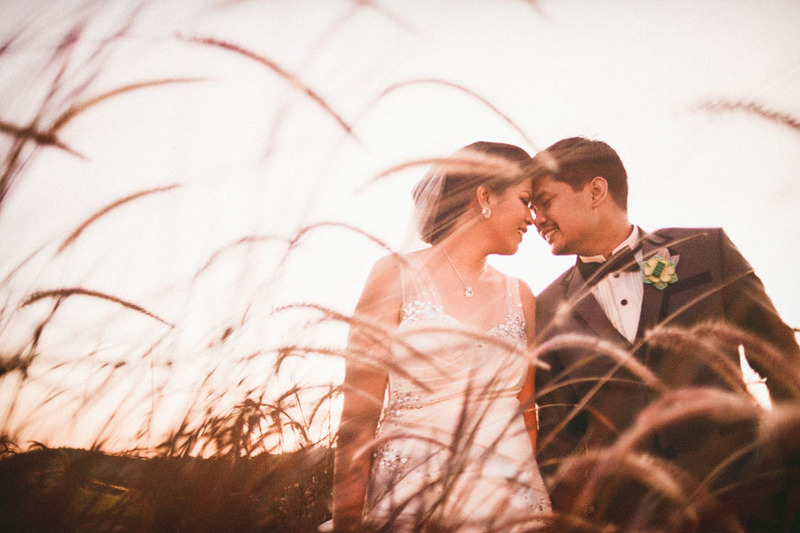 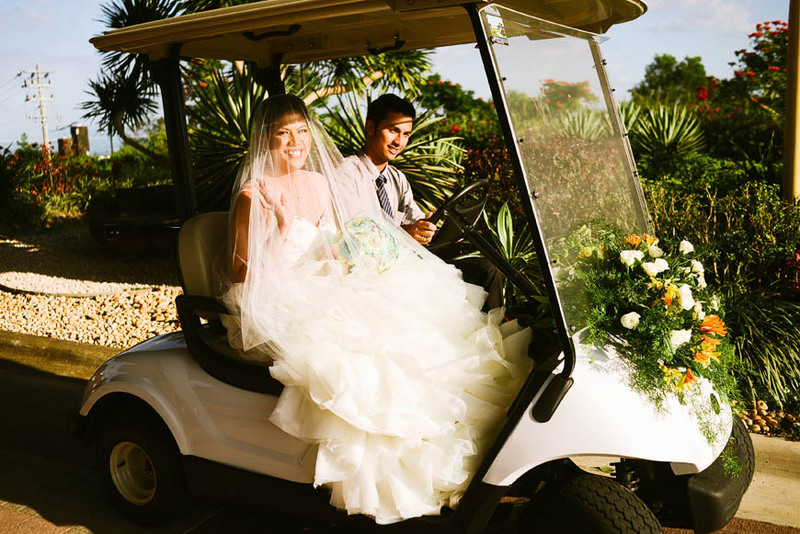 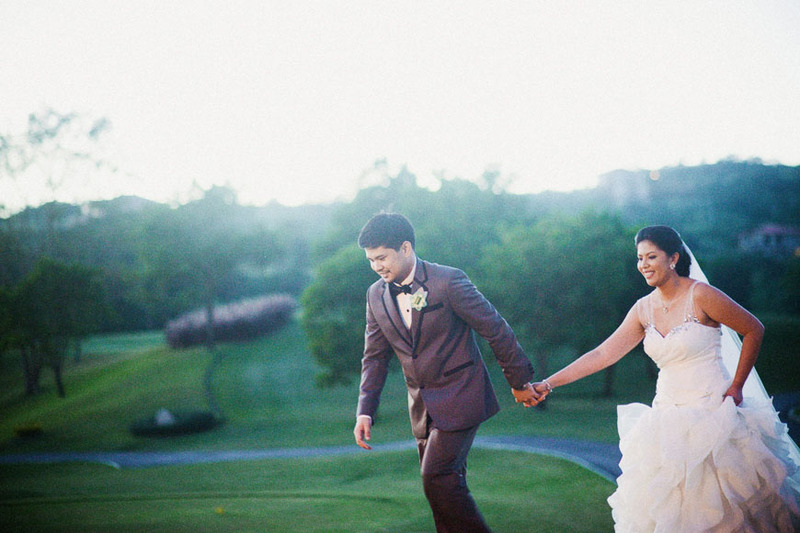 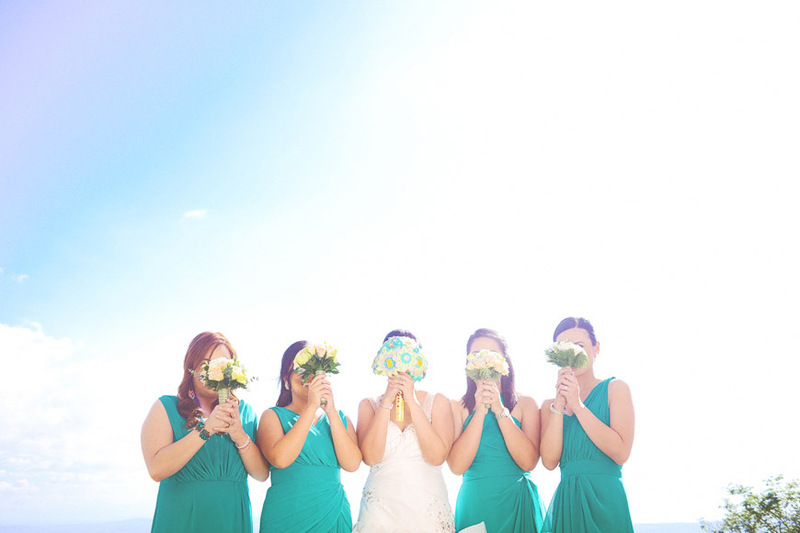 Their equally creative and quirky photographer, Noel Salazar of Quirky Creatives, was spot on when he described this wedding as “full of fun times”. 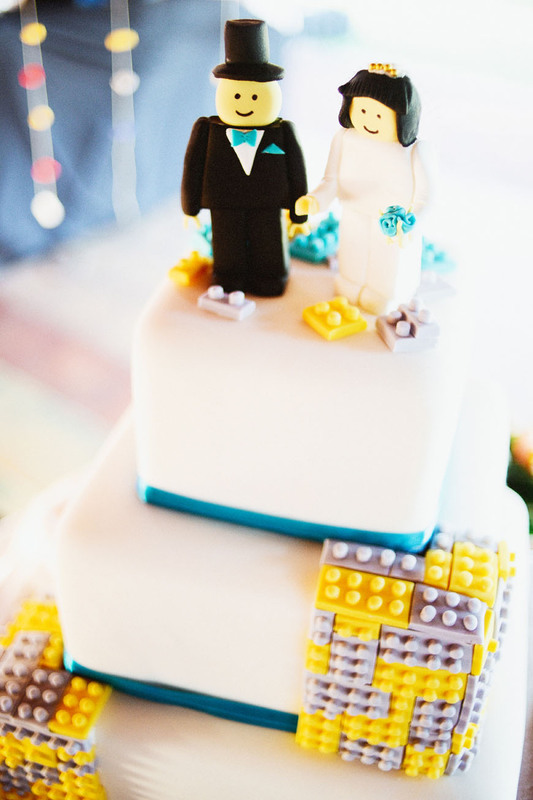 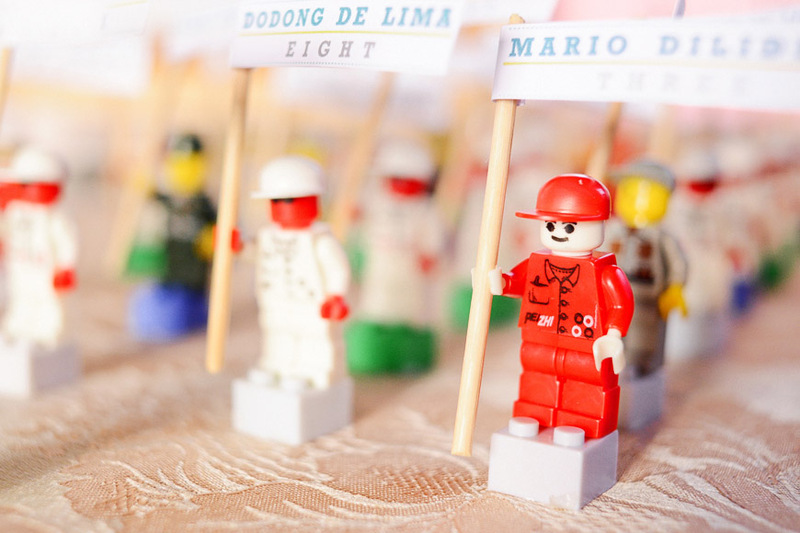 Ready to see the rest of this Lego-rific wedding? 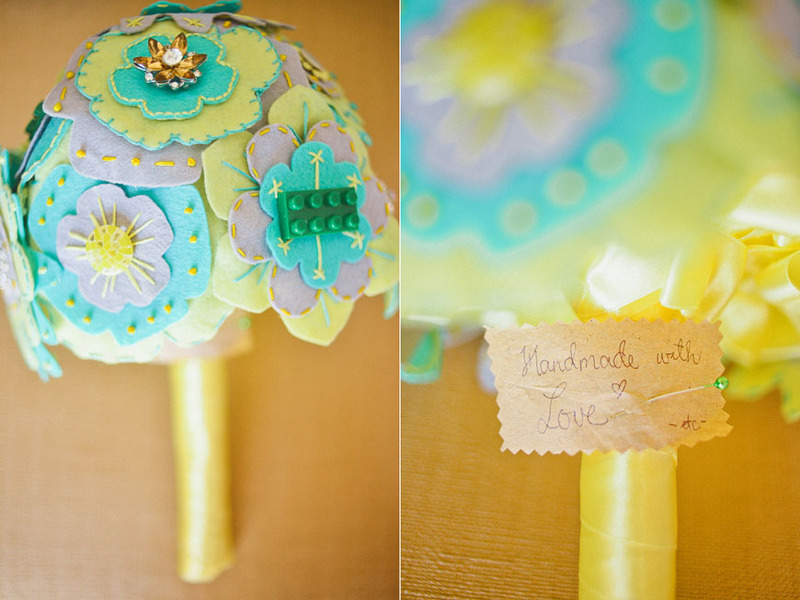 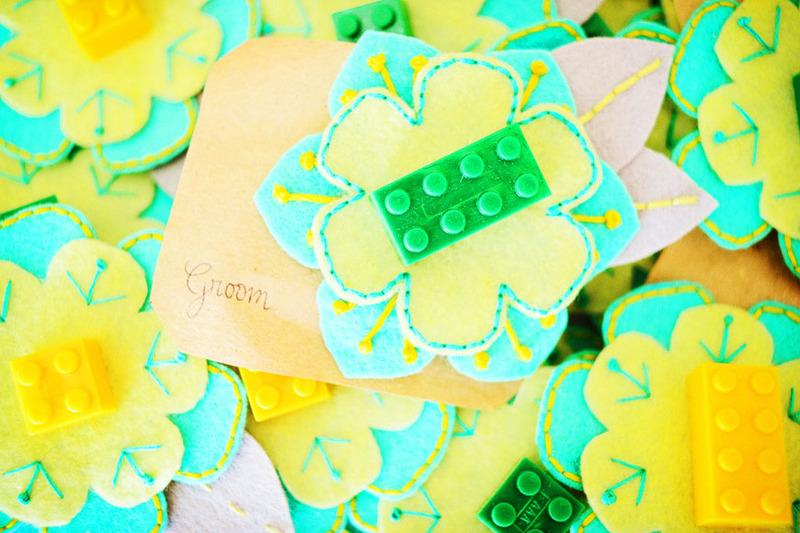 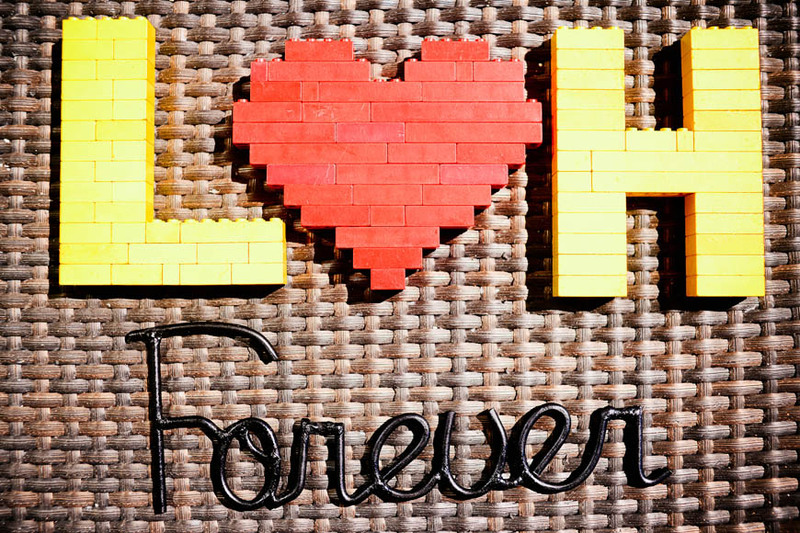 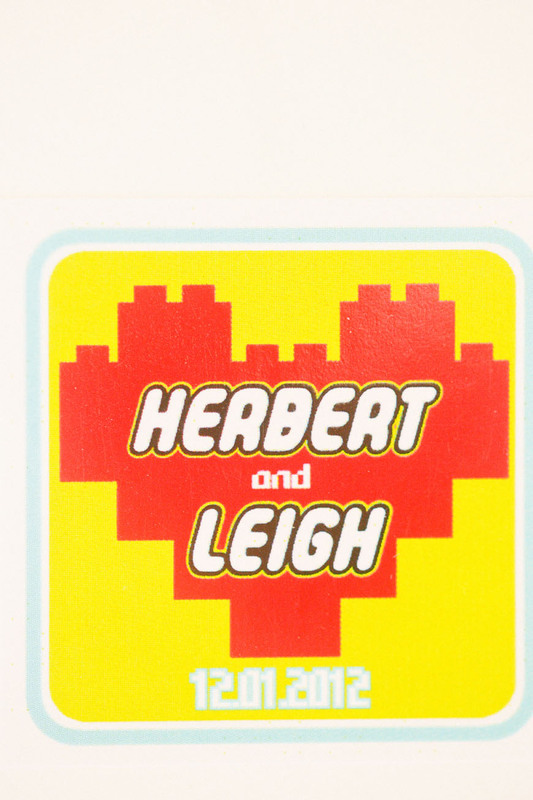 Here’s Herbert and Leigh’s Lego Love Wedding!